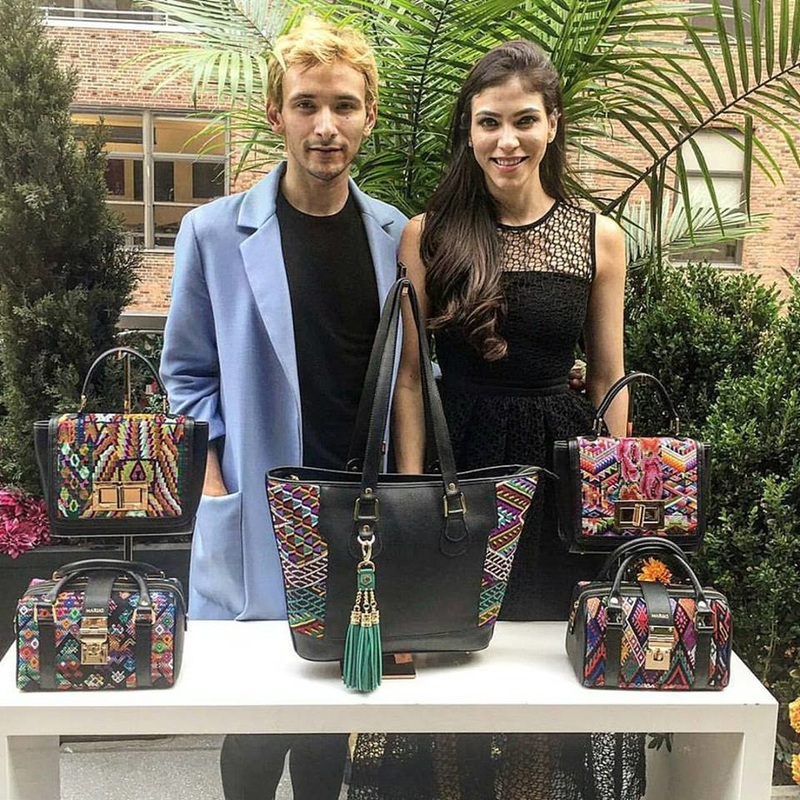 Former Miss Guatemala, International model, designer and philanthropist, Alida Boer, has just released her “Technicolor” handbag collection with her brand “Maria's”. The collection was inspired by the mountains of western Guatemala and the Mayan culture. 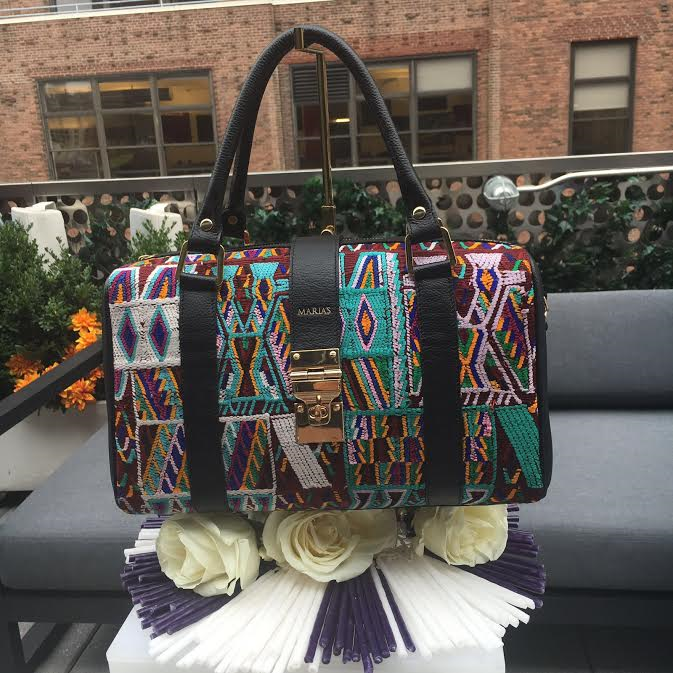 Each bag is made with genuine leather and hand embroidered with Mayan designs. No two bags are the same; each one is unique and hand crafted. The collection includes a wide variety of bag types and sizes that are versatile for any season. 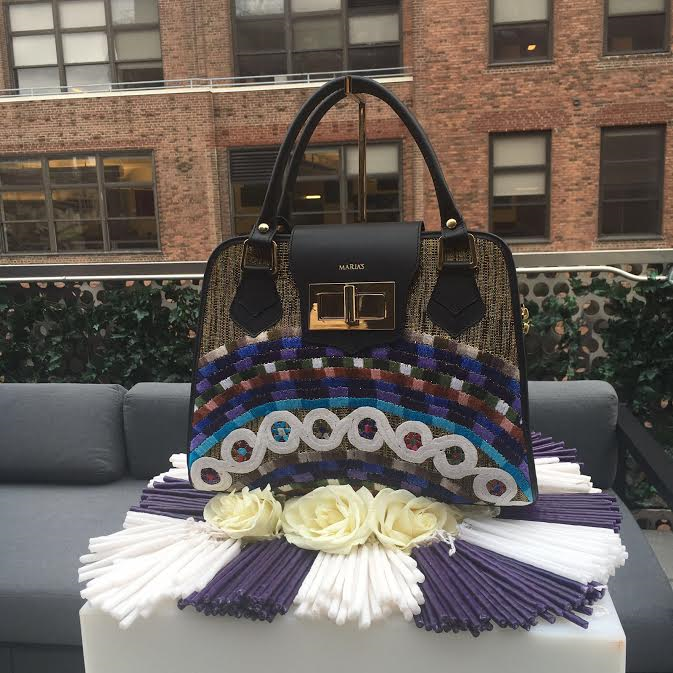 Due to the amount of color throughout the embroidery, bags in this collection are easy to style. Leather and pompom bag charms are available as part of the collection as well. Maria’s hires and supports women from underdeveloped communities and trains them in certain trades to help them support their families. Maria’s helps these women become self-sufficient and independent and provides them with equal opportunity pay. In addition, Maria’s created an educational program that offers over 250 children access to free education and meals. Alida Boer does an amazing job of giving back to her country while providing luxurious hand-made textiles all over the world. These beautiful bags are great statement pieces to add to your wardrobe or even give to a friend as a gift. Visit https://www.mariasbag.co.uk/ to learn more.